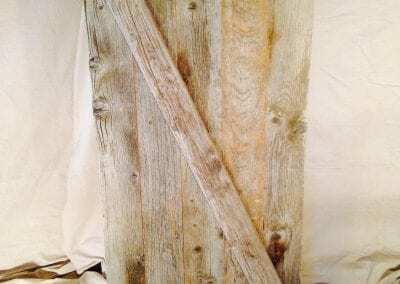 Reclaimed wood slabs are a great way to get the look that you want, while feeling good about using previously harvested lumber. 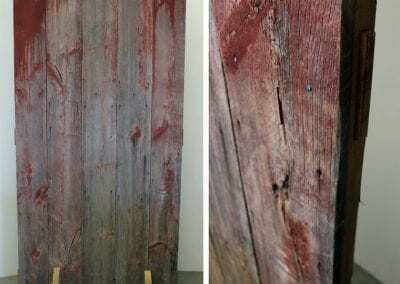 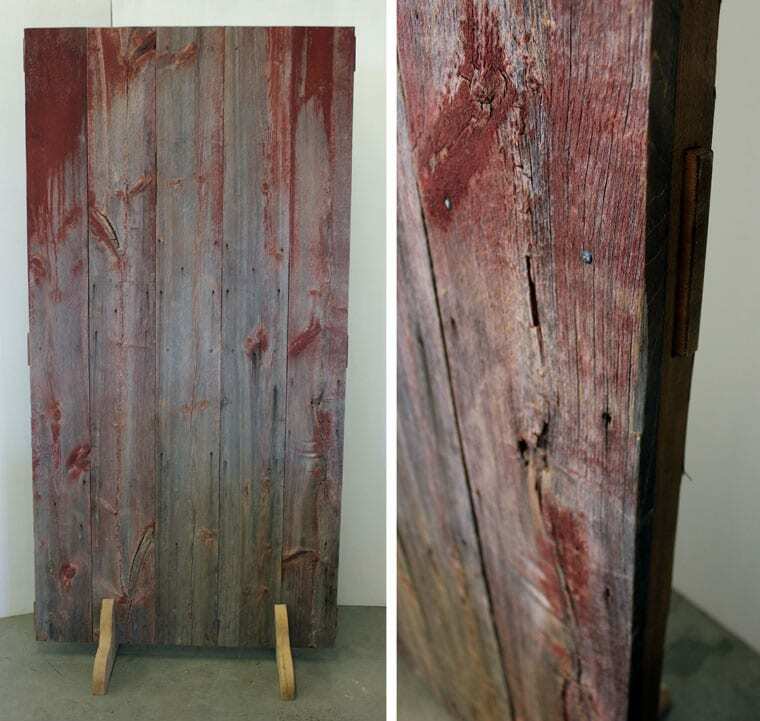 Our reclaimed wood slabs are full of character with a story of their own to share. 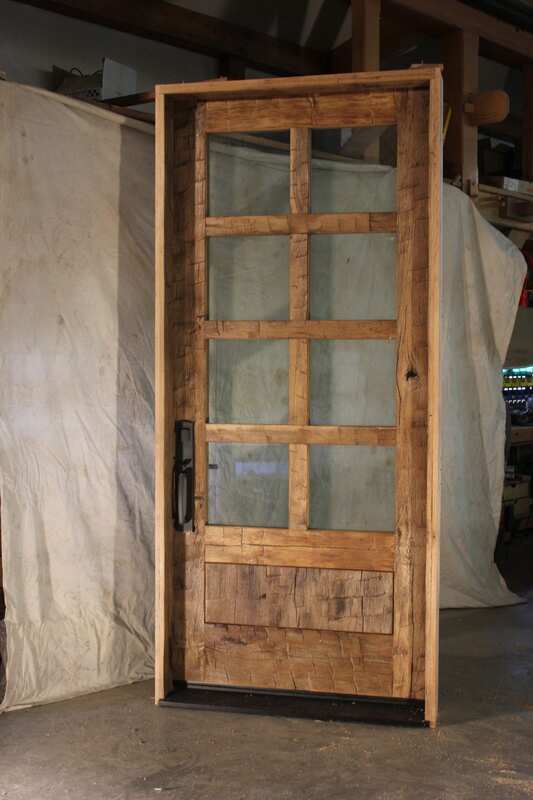 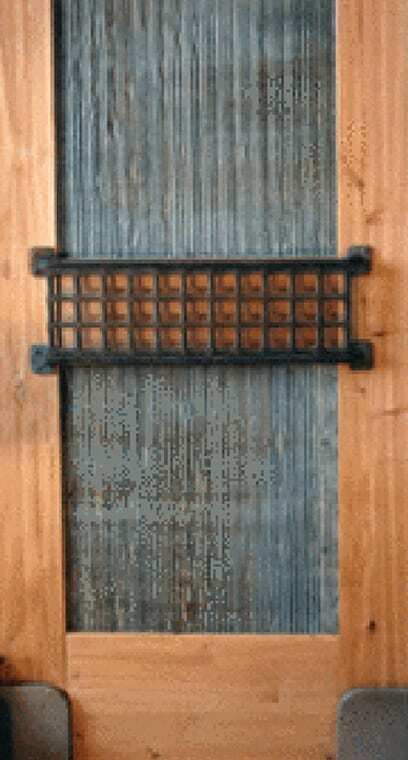 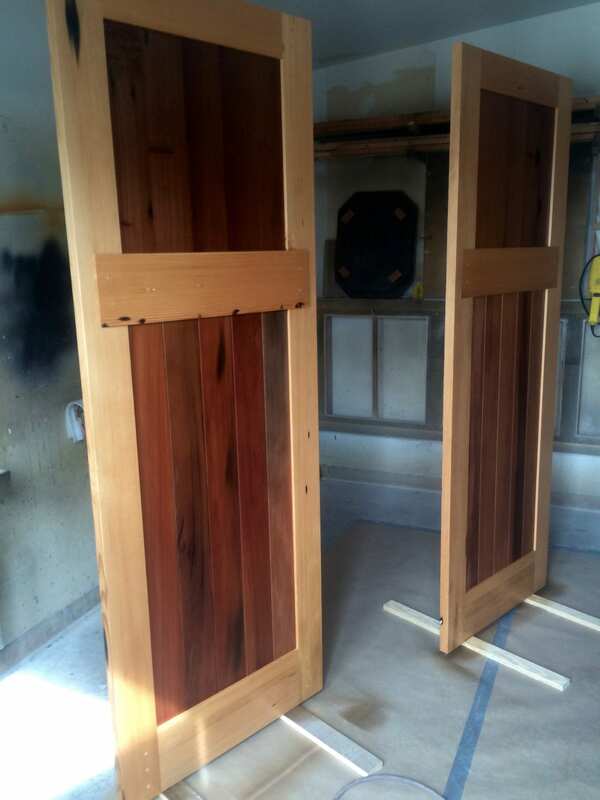 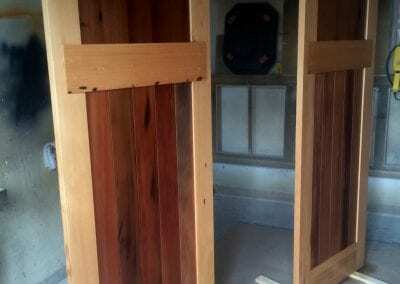 Through finishing and using them to build custom pieces, like doors, you can give them life again. 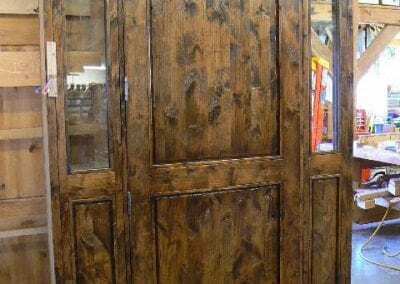 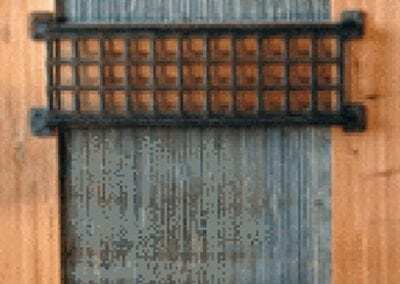 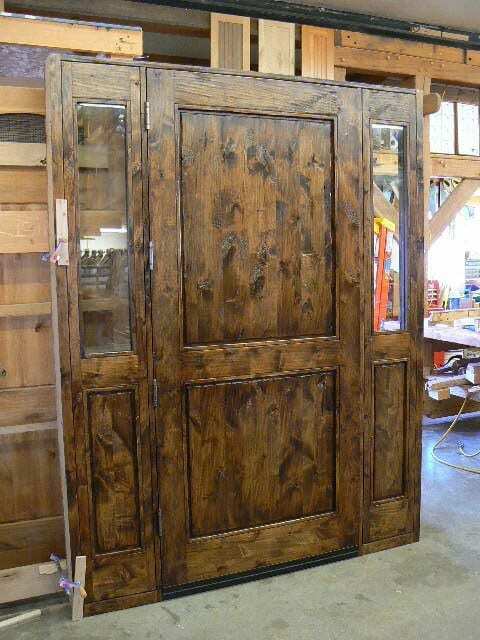 Take a look at our online gallery, and let your imagination help you find the perfect one for that custom door that you have been dreaming of. 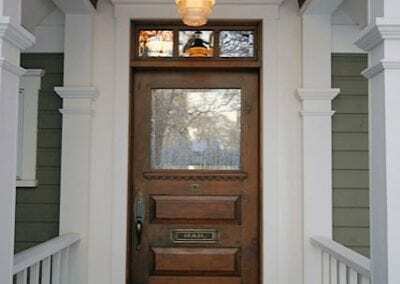 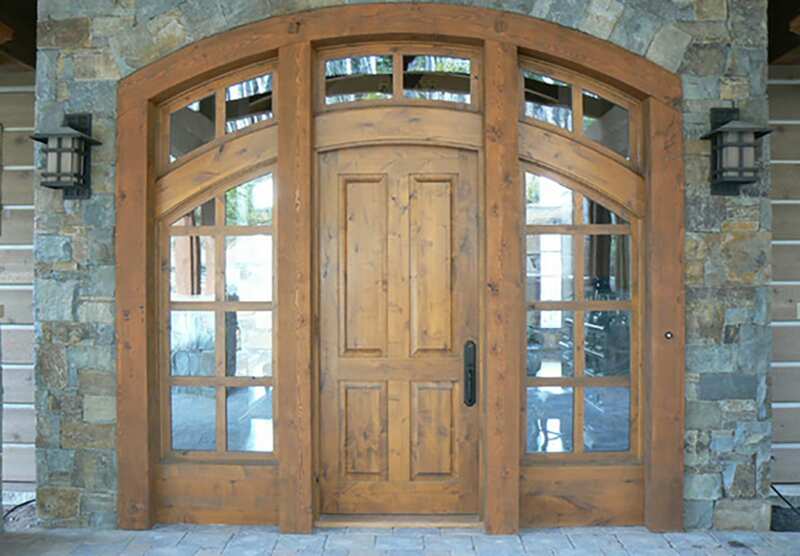 Or, simply select one and let us build the perfect door to exceed your expectations. 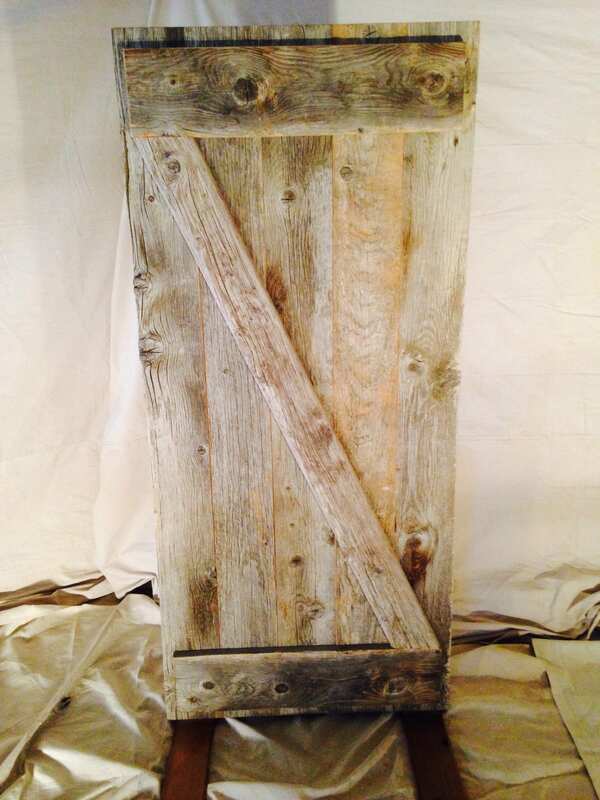 Are you looking for something different and unique to put on the front of your home or cabin? 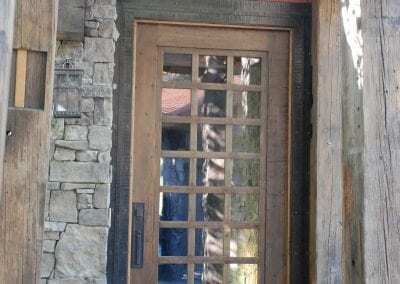 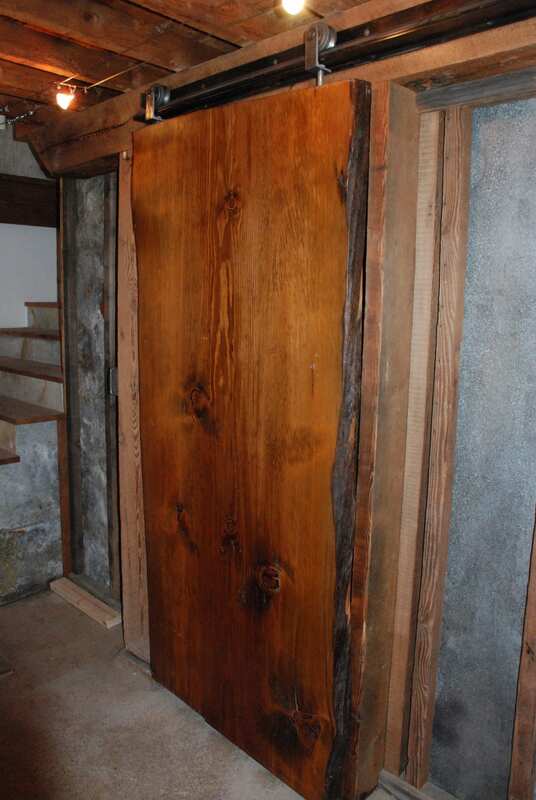 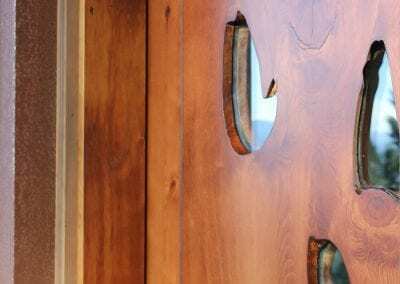 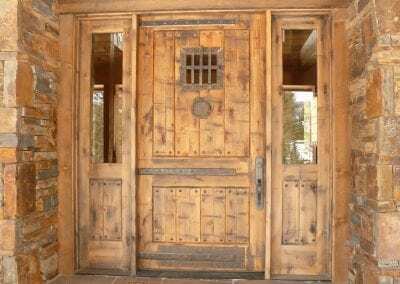 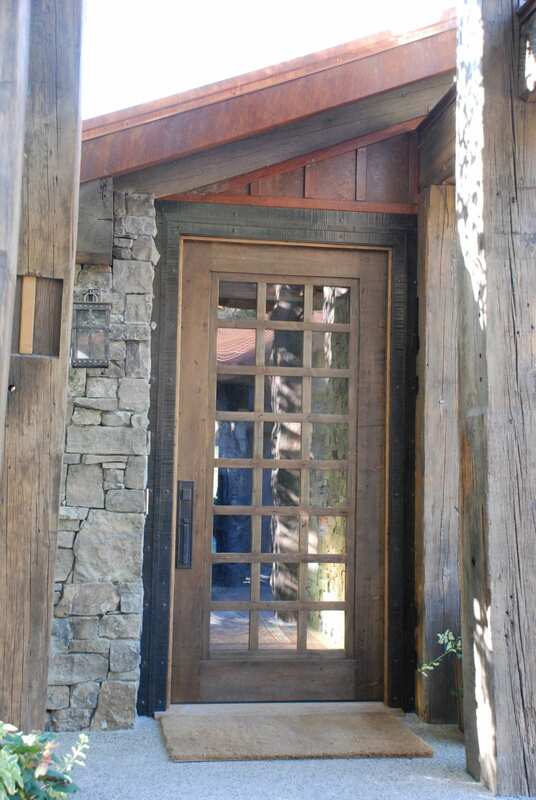 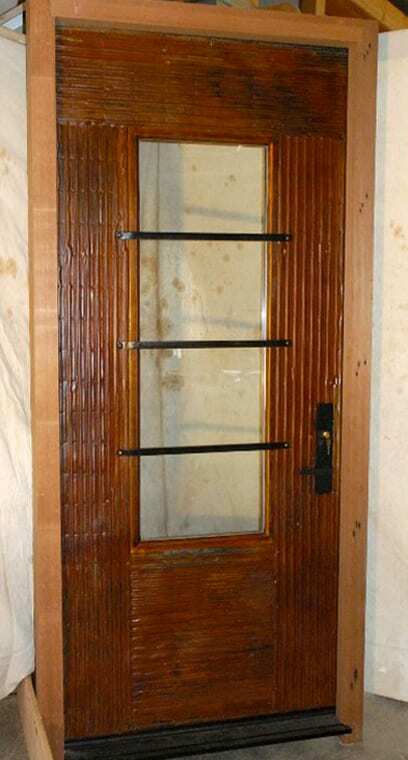 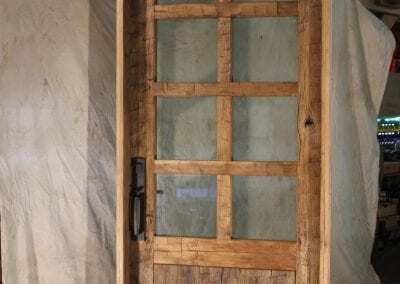 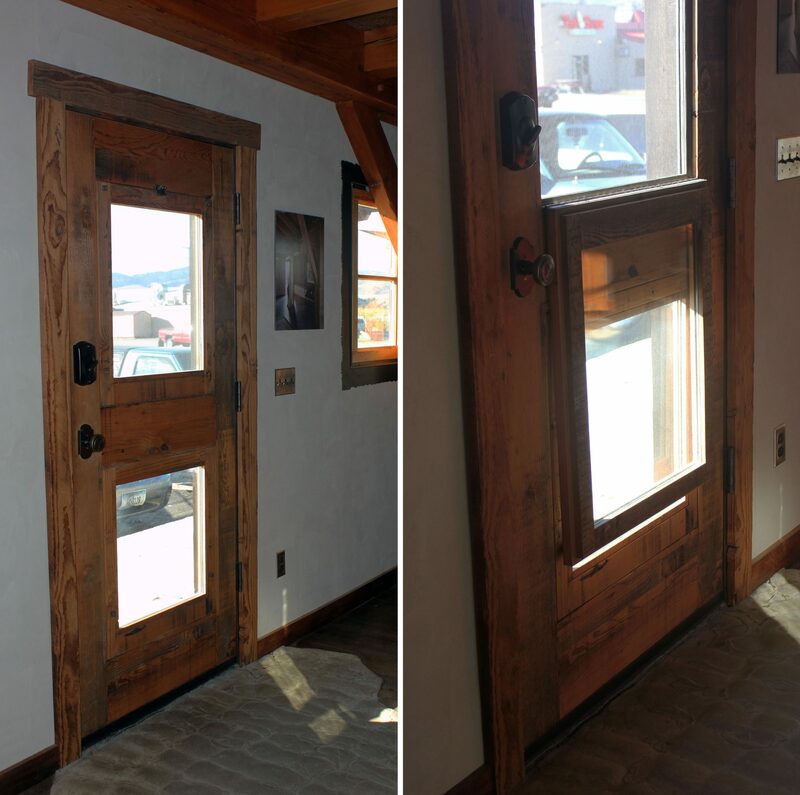 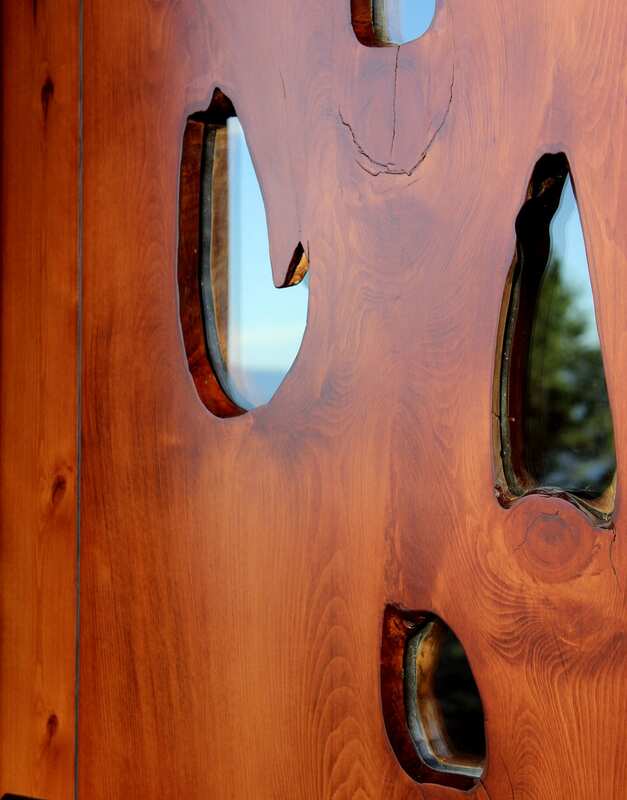 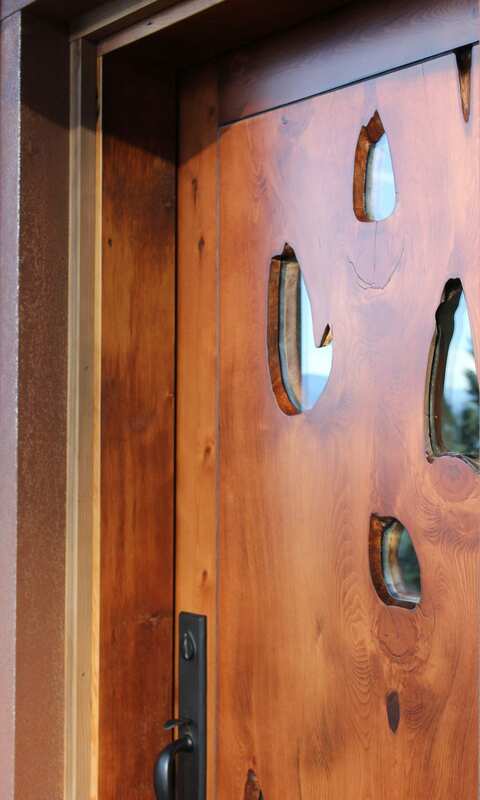 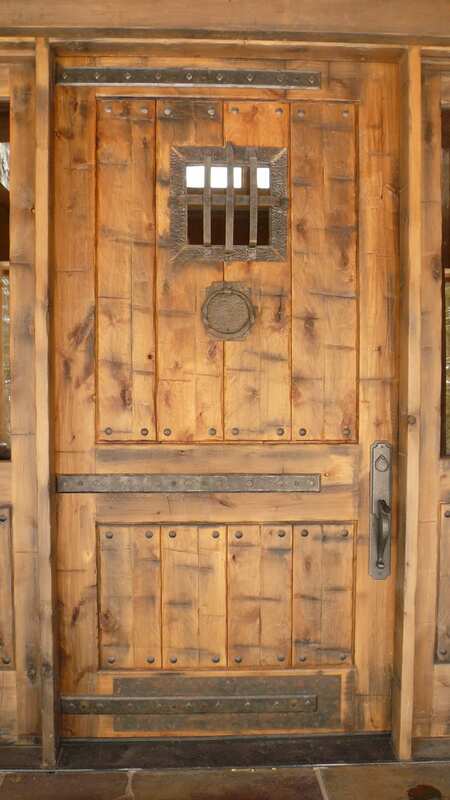 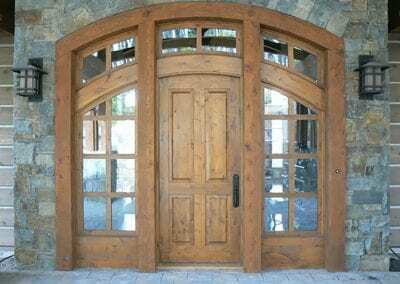 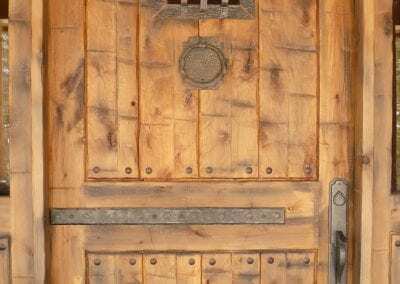 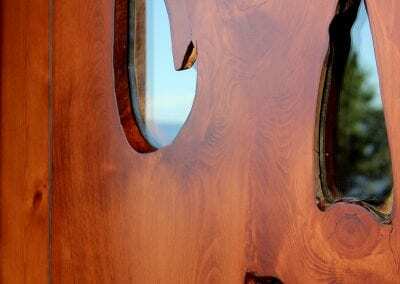 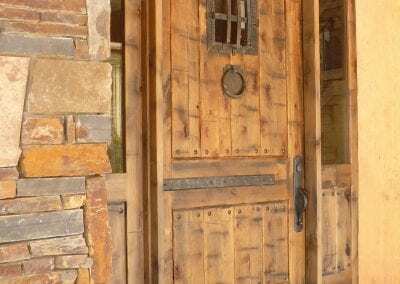 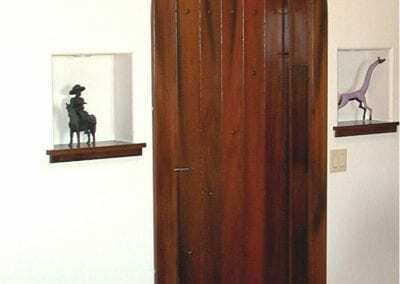 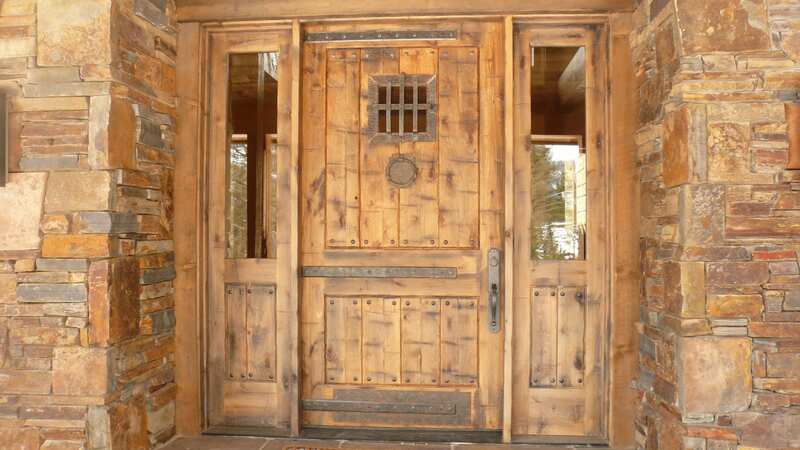 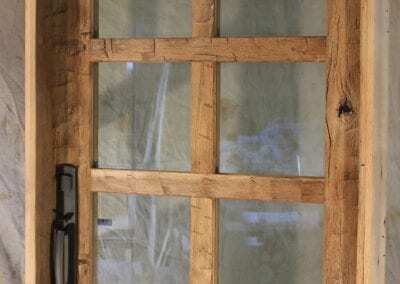 A custom wood door from Big Timberworks in Bozeman, Montana is a great way to do exactly that. 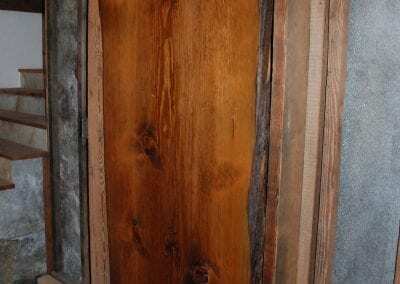 We offer a great variety of reclaimed and milled lumber that would be perfect for your next project. 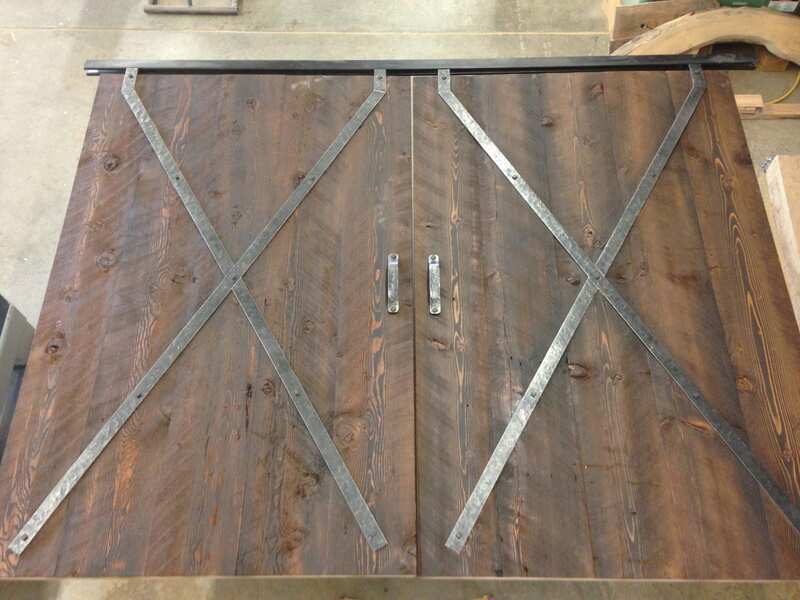 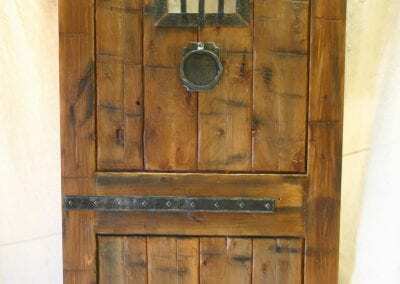 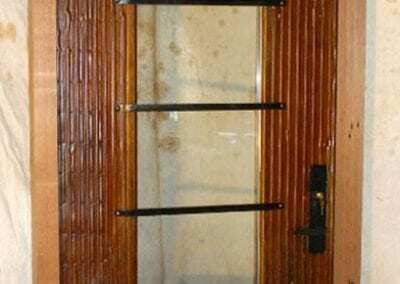 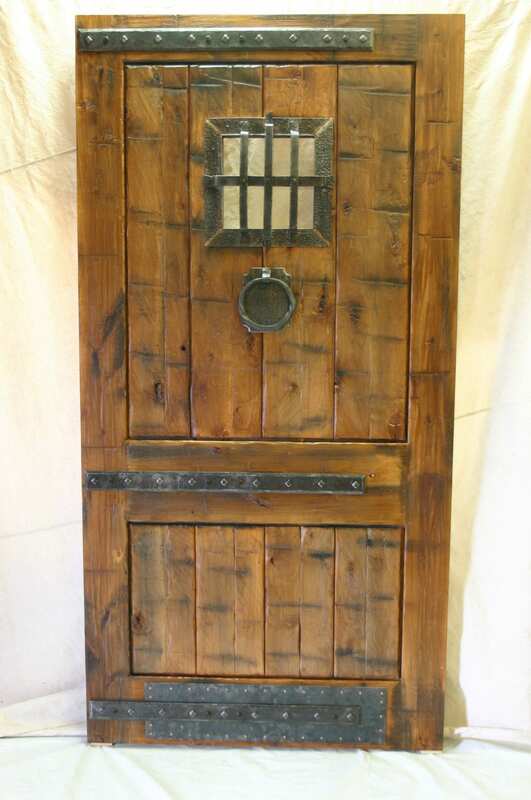 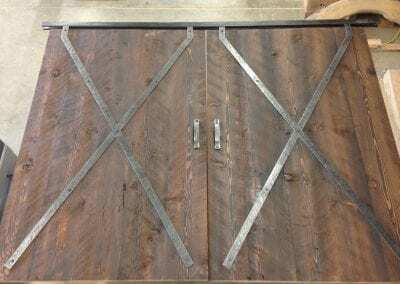 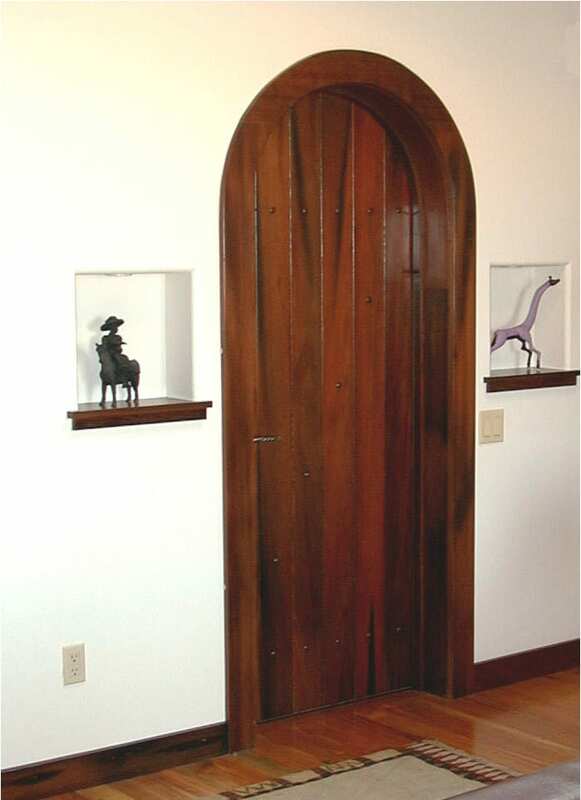 Whether you are a do-it-yourself kind of person that is looking to build their own door with one of our gallery pieces or would prefer to have us do the hard work for you, we can help. 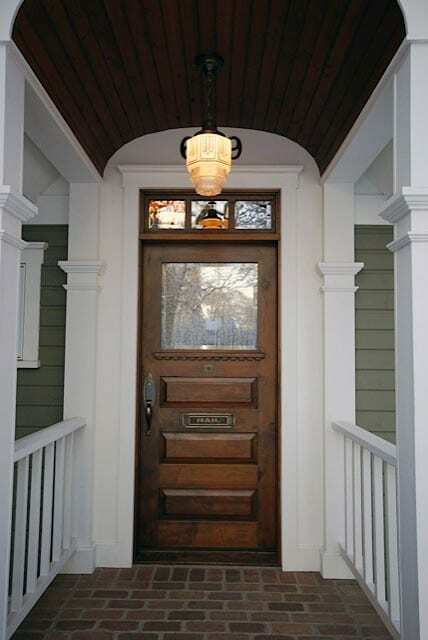 Give us a call or send an email with what you have in mind, and let us help you realize your dream.